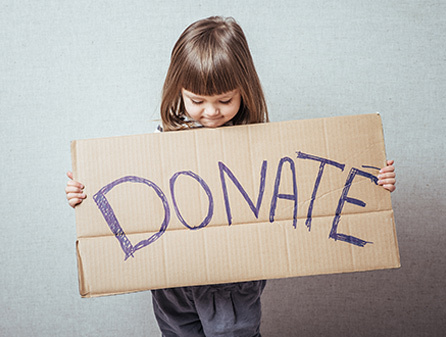 Simply click on the donate button or select one of the monthly contributions below. would help one elderly person get supplemental food he/she needs once a month. helps two households to keep their water or power on. helps three families a month to keep their home.